What moved me during my time in Mongolia was seeing the singing heart of it - how so many Mongolians sing everywhere and anywhere, on horses, in the streets, out loud and louder, pop songs and traditional songs, bogino duu and Urtiin duu, (long songs and short songs). In his bestselling book about Chinggis Khan, author Jack Weatherford describes how even in the army of Chinggis Khan, soldiers sang their messages - because the men were illiterate, he writes, any instructions were set to song to help the messengers remember them. Singing in Mongolia will features a collection of song-scapes and song-scenes, most of them unexpected, while I was in the yag hoodoo, the countryside. 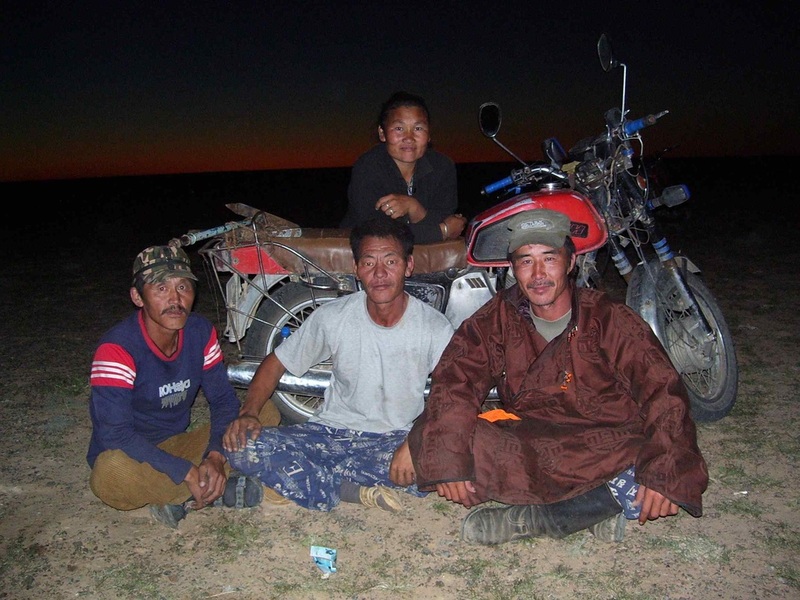 Listen to the excerpt above about a sudden song in the Gobi. For more info, please email shebana at aol dot com.